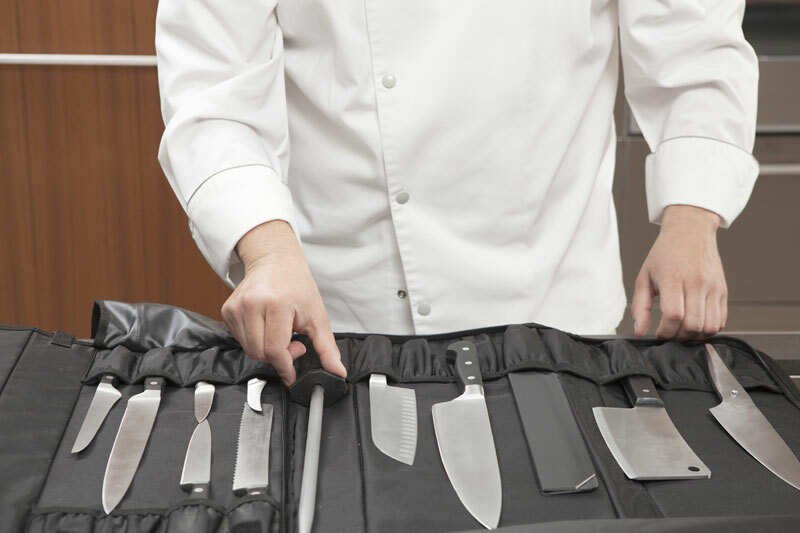 A Wusthof case in practical washable fabric, provided with all the necessary implements for a professional cook, especially oriented to Japanese cuisine. 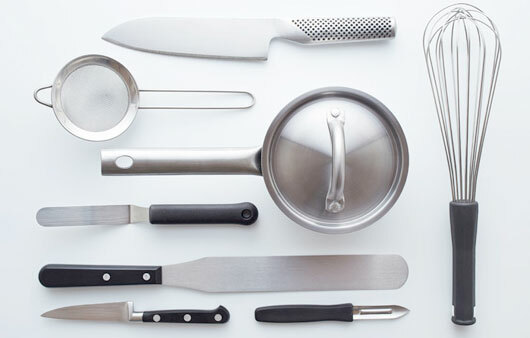 You will find inside n. 3 Wusthof knives of Gran Prix II range, knives having modern shapes and excellent performances. Forged from a sole piece of carbonium steel with a special tempering to guarantee an optimum strength. Perfect balance to cut without effort. No fissures between handle and blade for a perfect hygiene. Synthetical handle, blade and inner made of a sole piece.